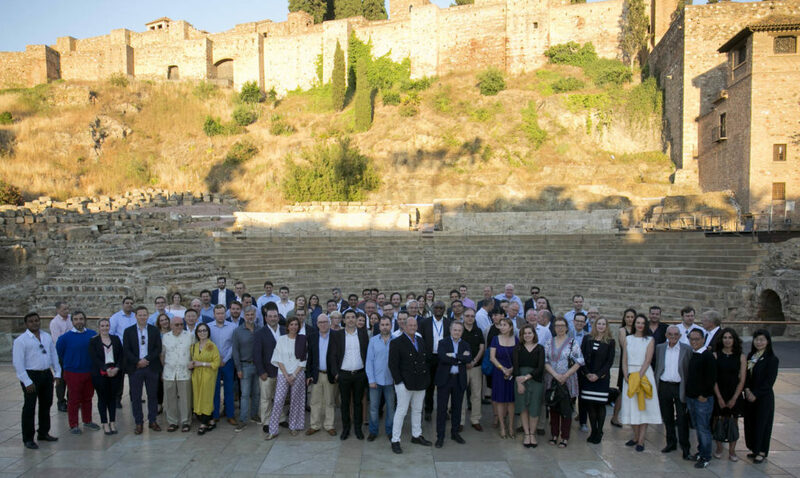 The 15th anniversary of the network’s mainstay event was celebrated in Malaga where it began in 2004. The city of Malaga and the Shiparrested.com network alike have grown exponentially since then. The network was delighted to invite our members once again to this lively city on May 24-26, 2018 to network within the industry at our annual conference. The event began with a welcome cocktail reception on Thursday evening with spectacular panoramic views of the cityscape and port at the rooftop terrace of the AC Marriott Malaga Palacio hotel. Friday’s conference consisted of 25 presentations on a wide range of topics held at Malaga’s Institute of Port Studies; followed by dinner and a flamenco show at one of the city’s most iconic restaurants, El Pimpi. And those who were able to stick around for Saturday’s tour enjoyed a little friendly competition on a scavenger hunt throughout the city center!